The era of the front-wheel-drive car is in full swing, but the era of the performance front wheel drive is over...isn't that an odd conundrum? However, if you have fond memories of front-wheel-peel from the neon-nineties, then this next car might be your thing. 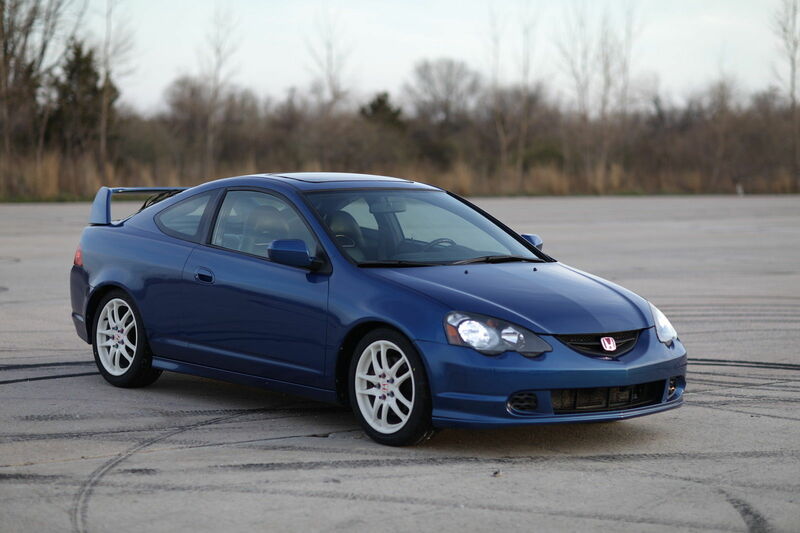 Find this 2002 Acura RSX Type-S offered here on eBay for $7,900 buy-it-now or make-offer located in Valley Stream, NY with 5 days to go. 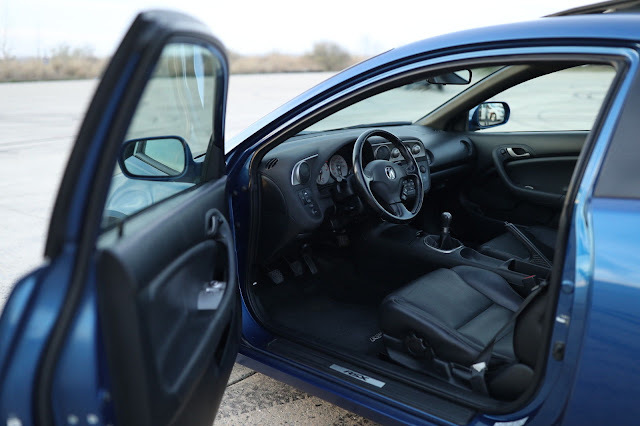 The Honda Prelude coupe was removed from the US lineup in 2001 at the same time as Acura Integra name also disappeared from the showrooms...but they were both replaced with something called the RSX that was very good in Type-S trim. The original K20 series 2.0 liter 4-banger was a perfectly good engine, but the builder of this one decided to turn the dial up a few notches and installed a K24 2.4 liter from a TSX sedan, which should be good for a similar 205 horsepower (210 hp in the original K20) but a bump up to 170 ft-lbs of torque at 4500 rpm. Era of the performance FWD is over??? A modern GTI would destroy this type S.
Agreed. Fwd performance is better than ever these days. I just wish there was more variety. In the 90's it seemed like every manufacturer had 2 or 3 performance oriented FWD cars. The 2017 Honda Civic Type-R looks to be a pretty sweet FWD ride. Just set the Nürburgring lap record for the fastest FWD drive car ever. 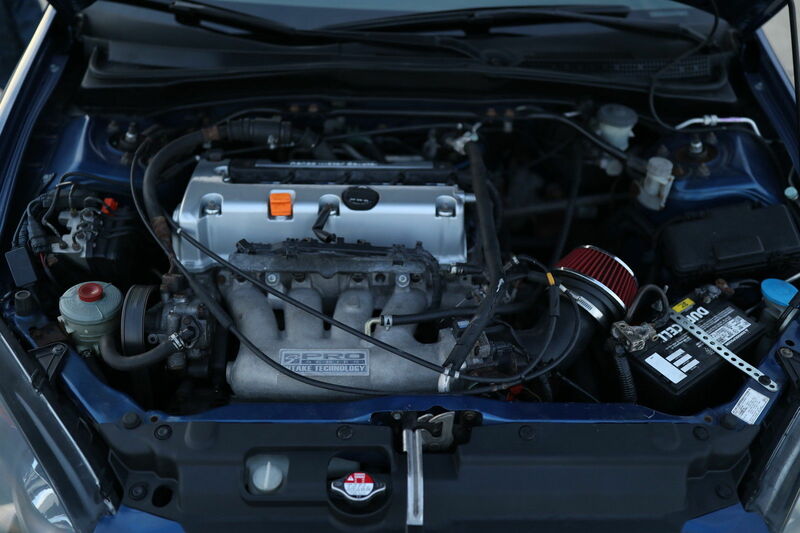 Not really my cup-o-tea, but 306hp out of that 2.0 VTEC is impressive. Granted for about the same price you could get a Subaru WRX STI with all-wheel-drive so Honda has its work cut out for them.